I’ve been getting loads of compliments on my hair lately (note: by loads I realistically mean about 5, but that’s better than the -8 I was getting with my little rat tails before) and I am delighted to reveal that the secret to my new healthy looking locks is… THESE HAIR EXTENSIONS! Well, it was never going to be laying off the bleach and heat appliances, was it? Beauty Works recently contacted me about trying out their new range of silver hair extensions, and of course I jumped at the chance. 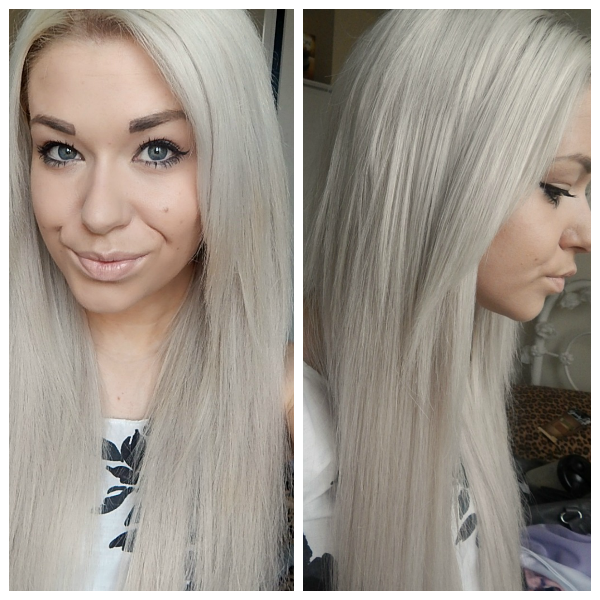 1, I’ve been dying to try a set of Beauty Works’ extensions for many moons as they’re some of the finest in the bizniz, and 2, finding grey/silver extensions has proven to be an extremely difficult task for me the past few months. I’ve only came across one other brand that does them so far, and that set was a mix of human and artificial hair so certainly not ideal. 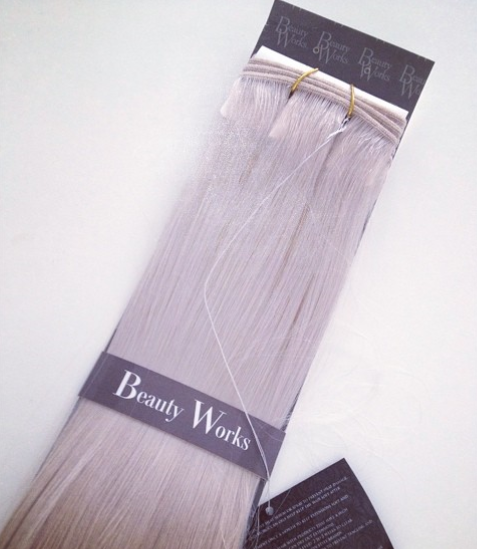 The Beauty Works silver range, though, is all 100% human hair. And my, what fine, fine hair it is. As soon as I got it out of the packet I wanted to have a little cry at what good quality it was (no, I am not dramatic). Unlike a lot of other brands that get very straggly towards the bottom, this weft was thick from the top right through to the ends. This means that although I got 18″ as I normally would, they look much longer than my other recent sets because they’re so much thicker. Fancy. 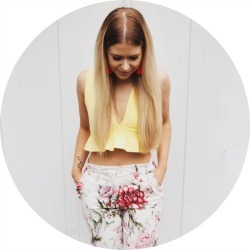 I had my extensions sewn in as normal (if anyone would like a post about the weave process then hollaaaaa) and left them about 2 weeks before reviewing, because I usually find that after this amount of time you can properly assess what hair’s like. And oh. OH. These are just a dream. Shedding has been minimal, and they still feel as soft and healthy as they did when I received them. I really couldn’t recommend these enough, so a HUGE thank you to Beauty Works for sending them my way. Have any of you tried Beauty Works before? Which extensions brands do you love? What hair colour do you use to colour your natural hair?